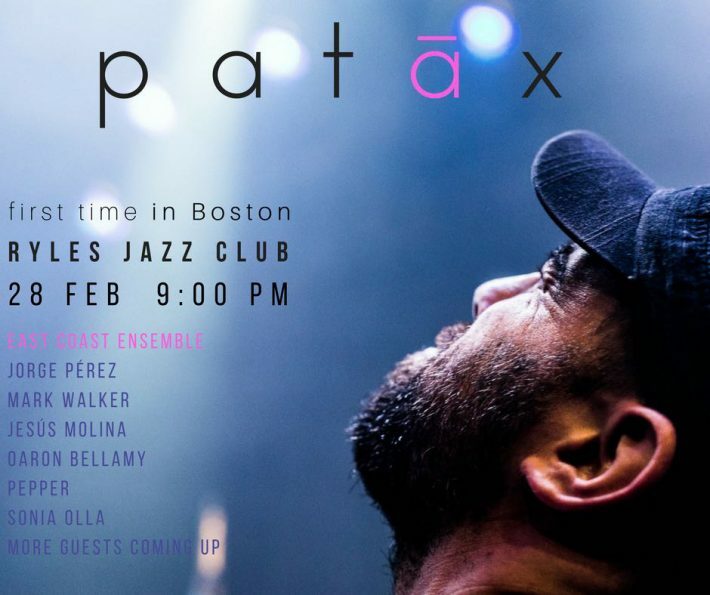 Patáx, one of the most promising projects in modern European jazz-fusion, will be performing in Boston for the first time. Herbie Hancock, Miles Davis and Paco de Lucía are some of the influences of this group which combines styles as different as funk, Afro-Cuban folklore, rock, jazz and of course flamenco. The results are a show with a great multicultural charge. Wednesday, February 28, we will be on stage with them and other guest artists at the Ryles Jazz Club in Boston at 9:00 p.m., accompanying them at their debut in the United States. If you want to attend the concert, you can get tickets here.